Currently to date we have a 100% opportunity rate, and a 98% harvest rate. We have had a few clients miss and also not capitalized on the bird when the shot presented itself. But all numbers are real and accurate for the past 7 seasons. Yes, you will need a valid Florida Hunting License and Also a Turkey permit. 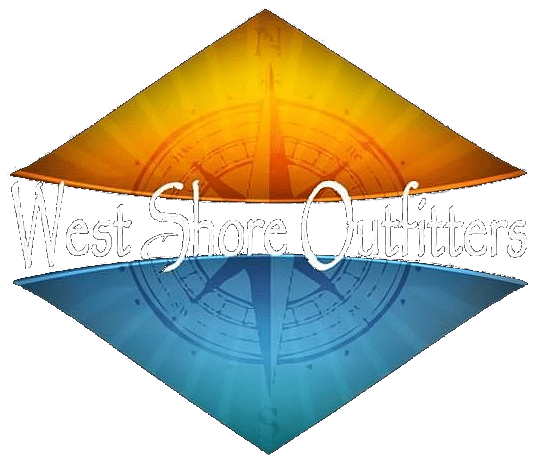 All lands hunted by West Shore Outfitters are private lands. We do our very best to manage our turkey lands every year. We do not over kill a track of land for the sake of tagging clients out. We take calculated number of birds per track so that we can have success in the future. Is there lodging included in the price? We utilize local hotels in the area for lodging. The Client is responsible for his/hers own lodging. How many Osceola Turkeys can be harvested in one day? Florida’s limit is 2 Osceola’s per season and both birds can be harvested on the same day. Transportation is provided from the hotel to the turkey woods and back.